Mr. Mark Verroco is in his fourth year of teaching at Liberty-Benton High School. This is his 34th year in education, and he has also worked in Findlay City Schools, Oregon City Schools, Washington Local Schools, and Tiffin City Schools. His hometown is Brookfield, Ohio, and he has two children: Michael, 25, and Lauren, 28. 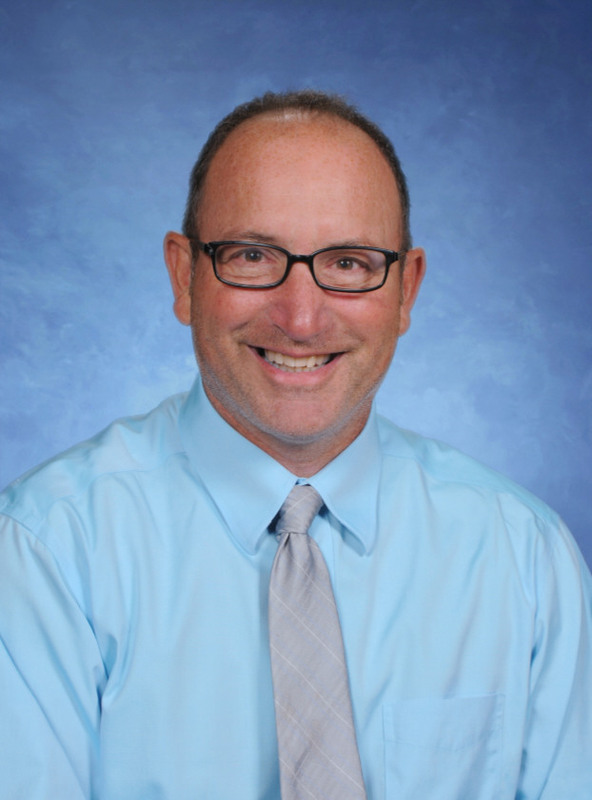 Mr. Verroco enjoys helping students understand ways to be more successful in each class by providing study tips, test-taking strategies, and listening skills. He looks forward to helping students each day to gain confidence in their abilities. He also enjoys running, traveling, biking, hiking, and reading educational magazines. Thank you, Mr. Verroco, for all you do.